Illuminae is fantastic. 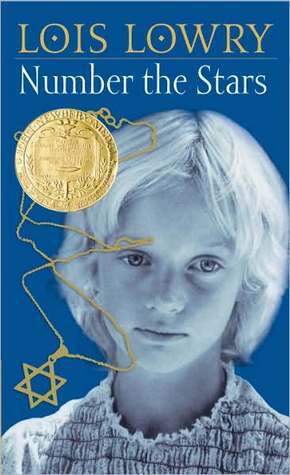 One of my favorite YA sci-fi-fi’s I’ve read! I’ll definitely have to five the audiobook a chance if it won such an award! I see A Conjuring of Light also made your list of one of the best sequels! I’m glad you loved it as well, but I also agree that some plot points were slightly glossed over in the conclusion. 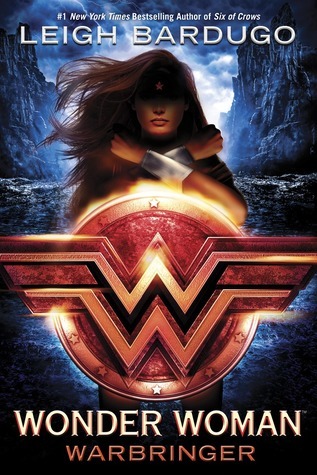 I cannot WAIT to read Wonder Woman by Leigh Bardugo. 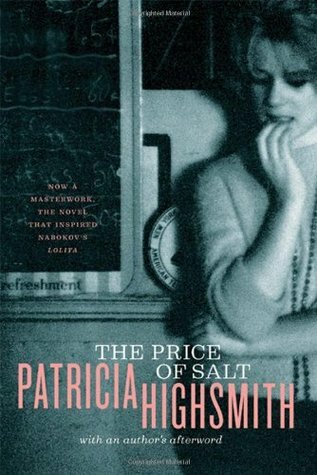 She’s one of my favorite authors, so I have faith the book won’t disappoint! 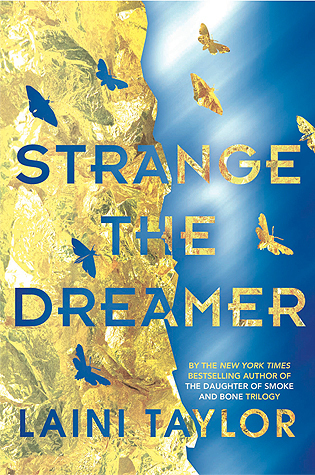 Strange the Dreamer was also one of my favorite reads for the first half of 2017. 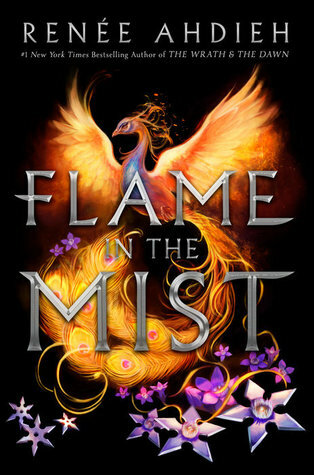 The cover is stunning and the story inside is even more so 😀 Fantastic post! That’s awesome that you love all the same books. Illuminae was SUCH a fun book to read, wasn’t it? 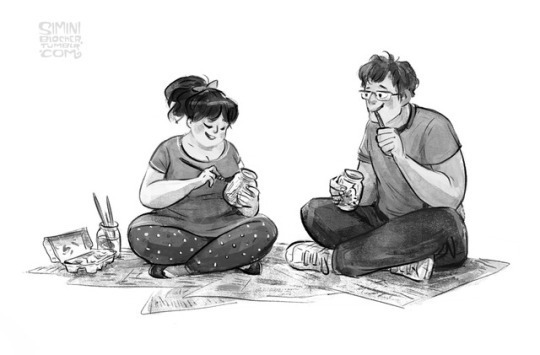 Did you like Ready Player One too? It certainly was. Gemina is just as much fun! And I haven’t read Ready Player One just yet although I’ve been dying to. Especially how that there’s going to be a movie for it! If I you loved Illuminae, I bet you’ll really like Ready Player One too. It’s different but just as entertaining. 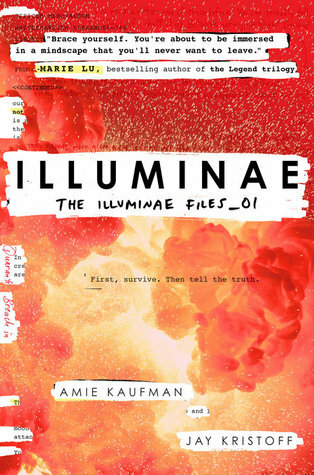 Gemina didn’t grab me like Illuminae did–it probably had to do with my mood and that I expected Katie to be featured, and I don’t know, there was something about the ending that seemed too far fetched or maybe too cliche. I have a feeling I might. The concept to RPO sounds perfect to me, especially since love video games haha. 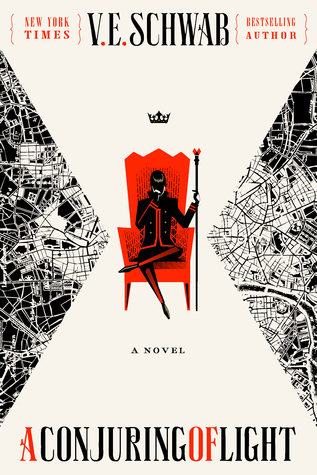 Gemina, for me, was fan albeit much more fantastical than the first one. And that’s saying a lot LOL. I still had fun with it, though, and I was glad Mason cane back for that one! Perfect explanation. You’re the best! !